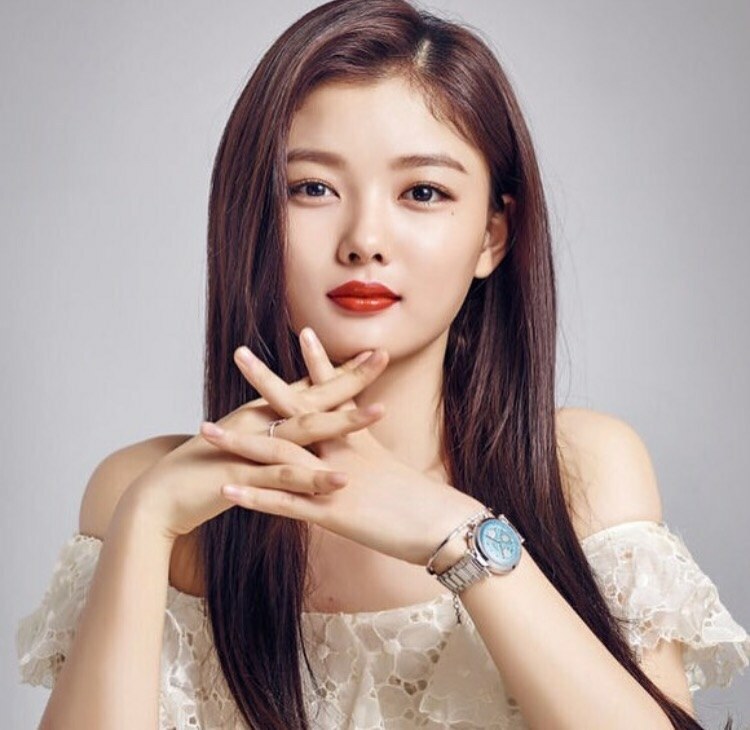 Pretty, innocent and the beautiful, Kim Yoo Jung, who stars in Moonlight Drawn By Clouds, recently made a guest appearance in 2 Days & 1 Night which was aired on November 13, 2016. As the story of the show demands, the actress had to choose a partner in an intriguing way, so she was all set and started hunting out for partners online without having any surface information. After spending some time online and shortlisting people, the actress finally closed her search on none other than, Yoon Shi Yoon, who on the other hand was surprised to know that the actor chose his name. The actress is reportedly working on a comedy-fantasy movie, which is entitled as Because I Love you, which is slated for a premiere on November 16. As the campaign dictated, people of South Korea were asked to switch off the lights for three minutes at 7 PM, last Saturday. The campaign was started to call for President’s Park Geun Hye’s resignation owing to the scandal he was involved in regarding Choi Soon Sil. The campaign represented the shady time that South Korea is going through due to a distasteful scandal. Previous articleKia Confirms Presence In Super Bowl Commercials, Again!